Best cook in a long time. That Tri looks awesome! Great cook. Makes me wish for some warmer weather! 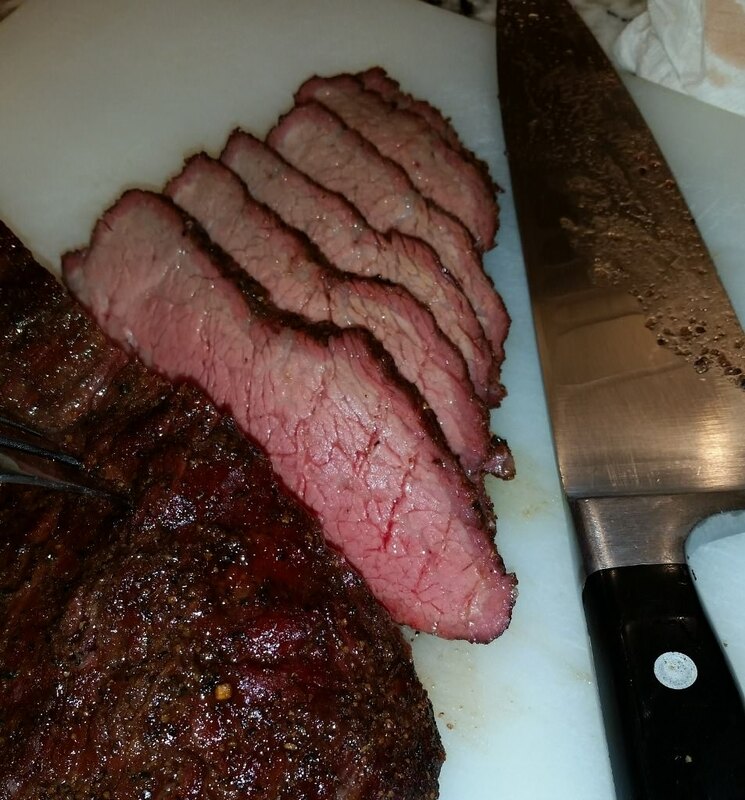 Absolutely nailed that tritip Norcal! Rest of plate looks awesome also! is that plate for the whole family??? 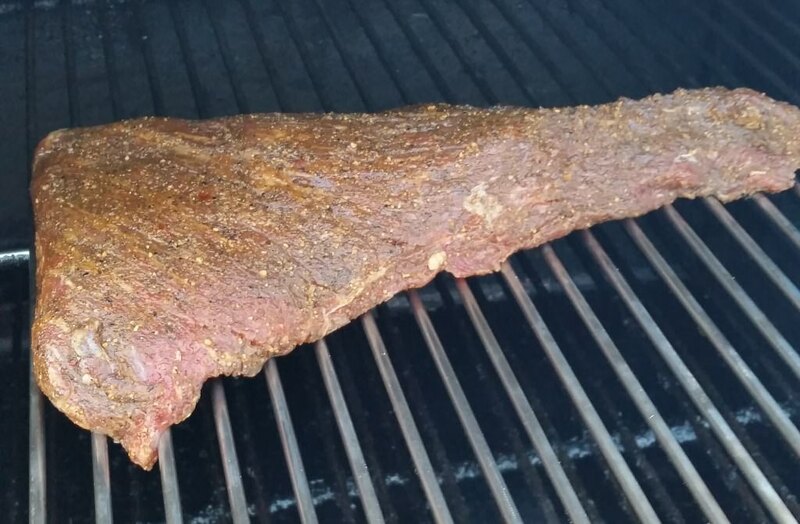 That's got to be one of the best looking tri-tips I've ever seen. 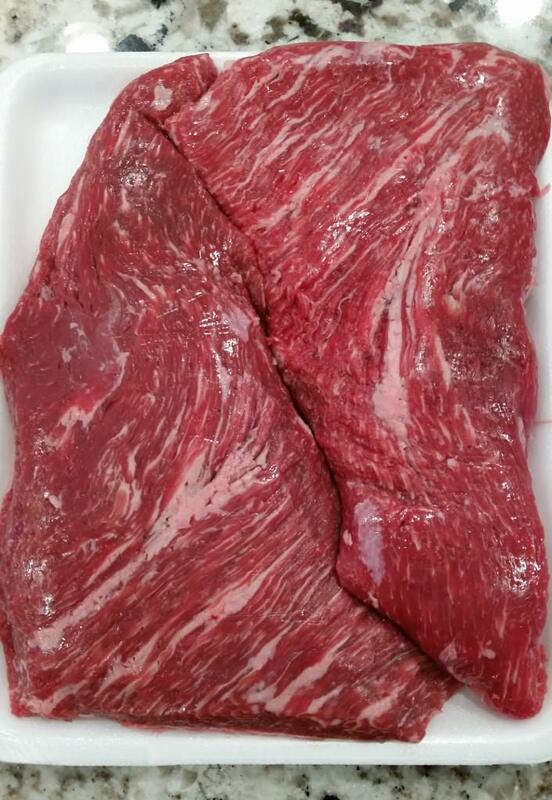 It looks more like it should've been graded as prime with that much fat marbling. 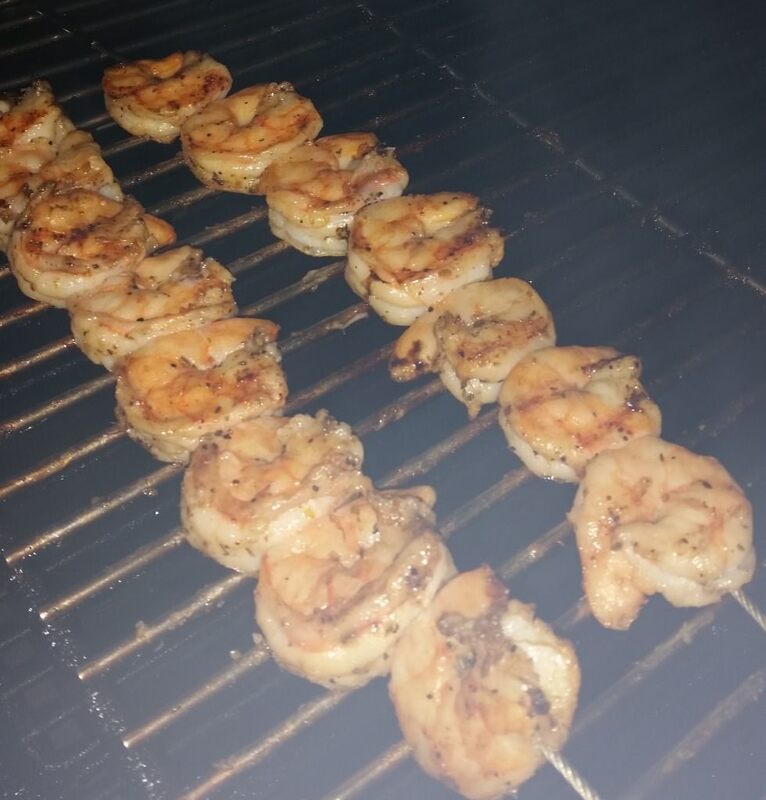 And you cooked it to perfection to boot! Wow... brilliant. 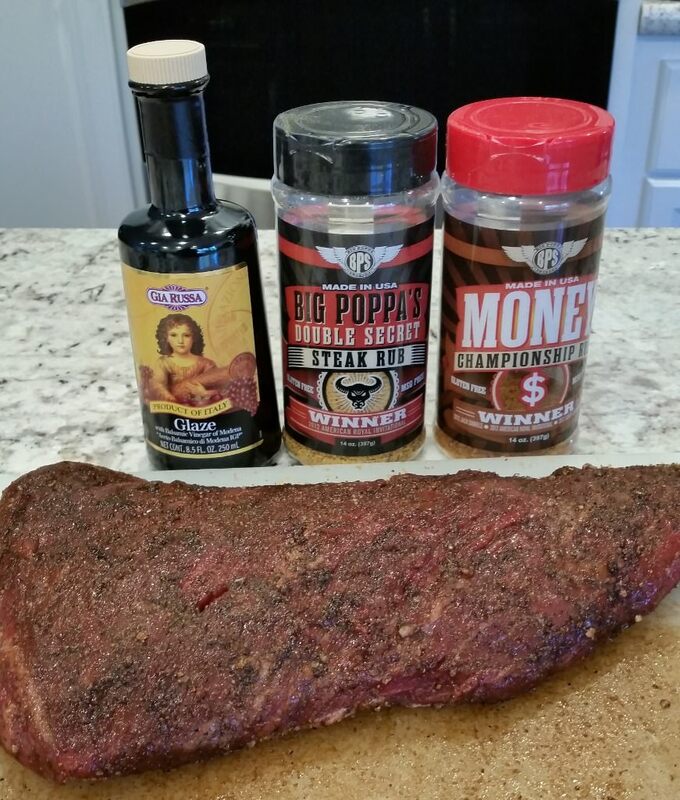 Tri-tip will be the perfect easy first cook once I get set up. 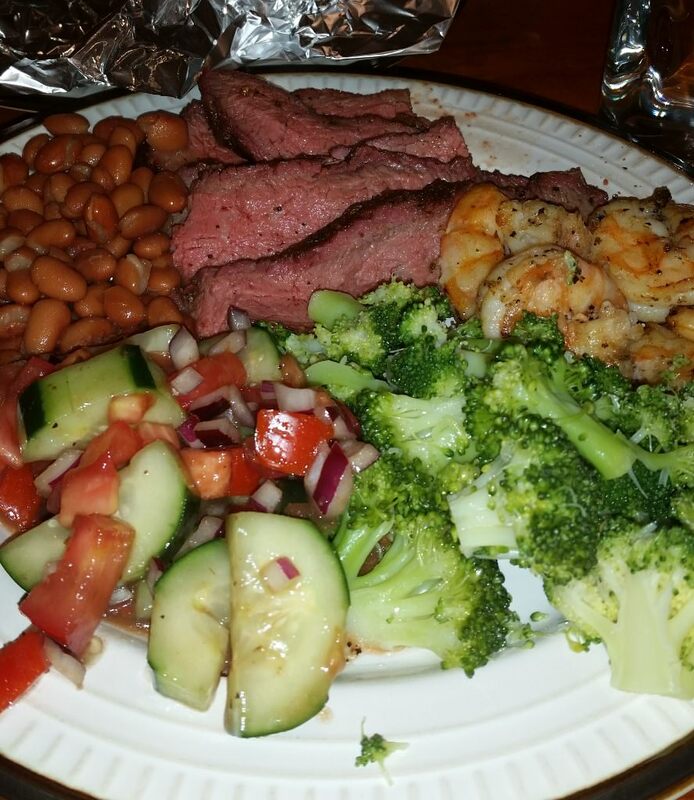 "Choice Tri Tip from Costco (looks prime to me)"
I always tell people that Costco Choice punches above its weight and their prime is usually pretty lousy (for prime). I make sure to compare them each purchase to see if its worth the price difference. 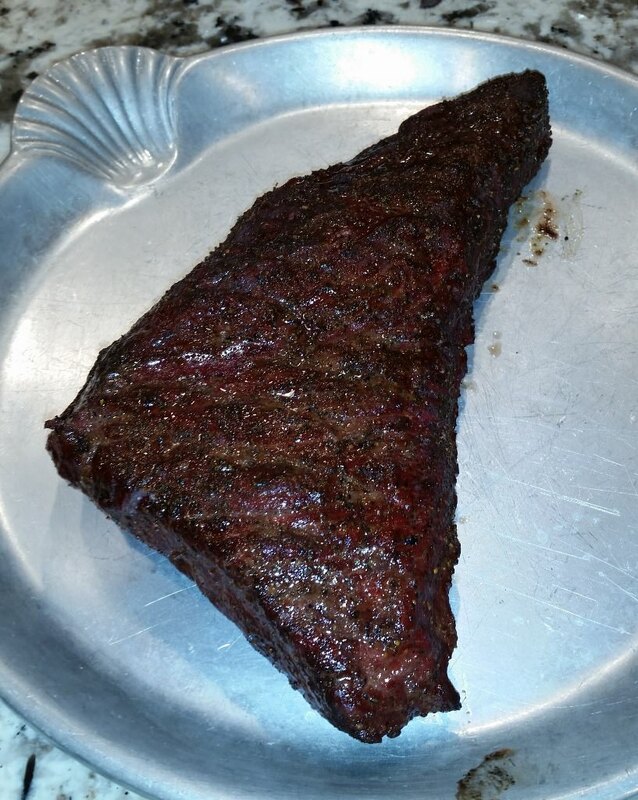 That's a great cut and cooked beautifully.